With a quality mix of everything you look for in a promotional cooler bag: quality, sharp printing and a value oriented price. 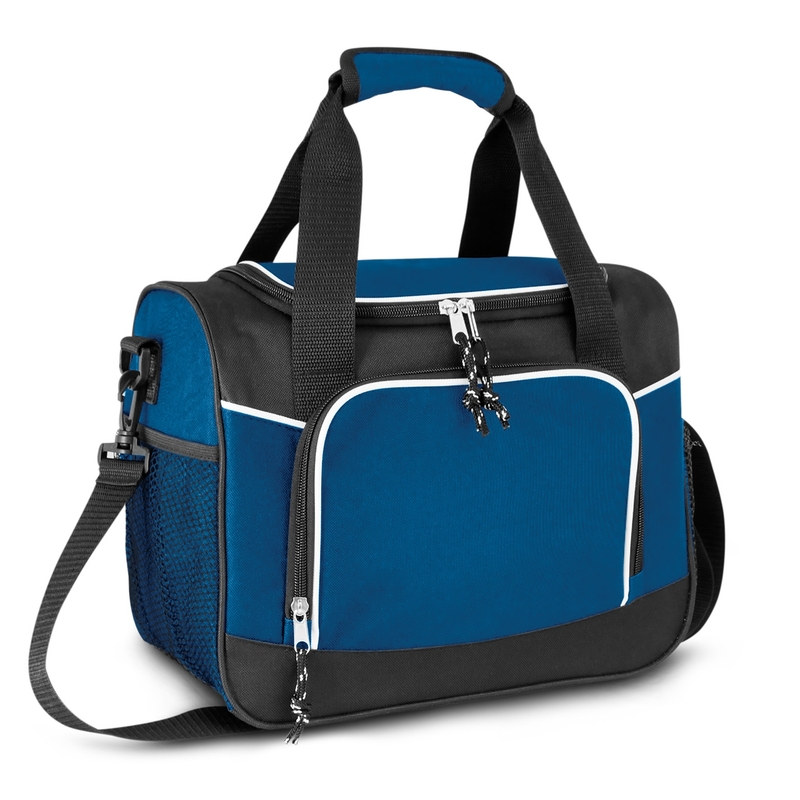 The Antarctica is a fabulous choice to effectively increase branding awareness and keep all of your drinks and food cool for longer. 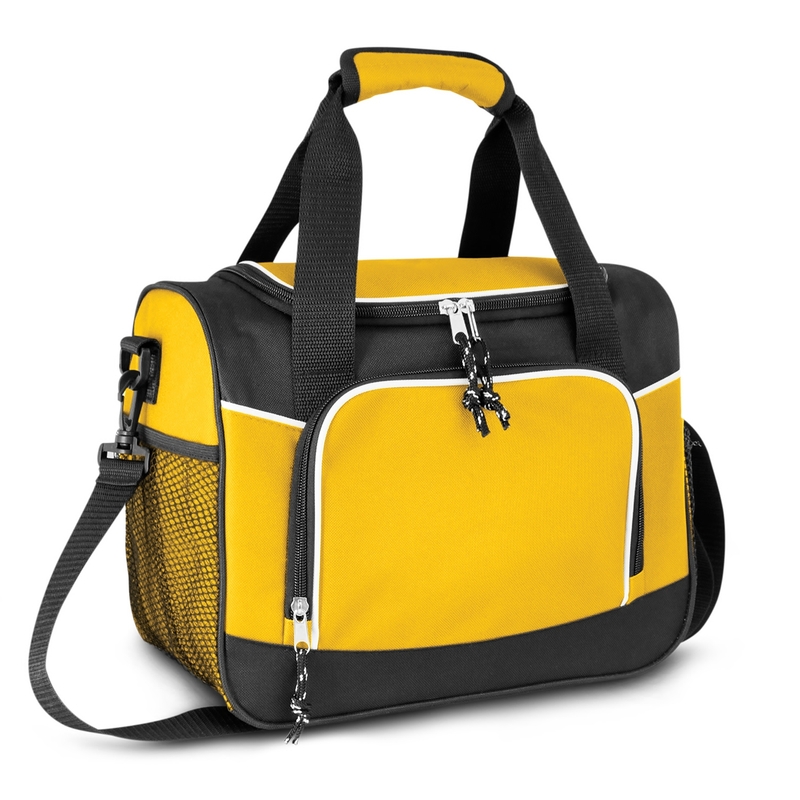 Designed for personal use, they have a 9L capacity and thick PE foam insulation encased in a waterproof PEVA liner. The outside is made from 600D polyester and has a zippered external front pocket as well as white piping. 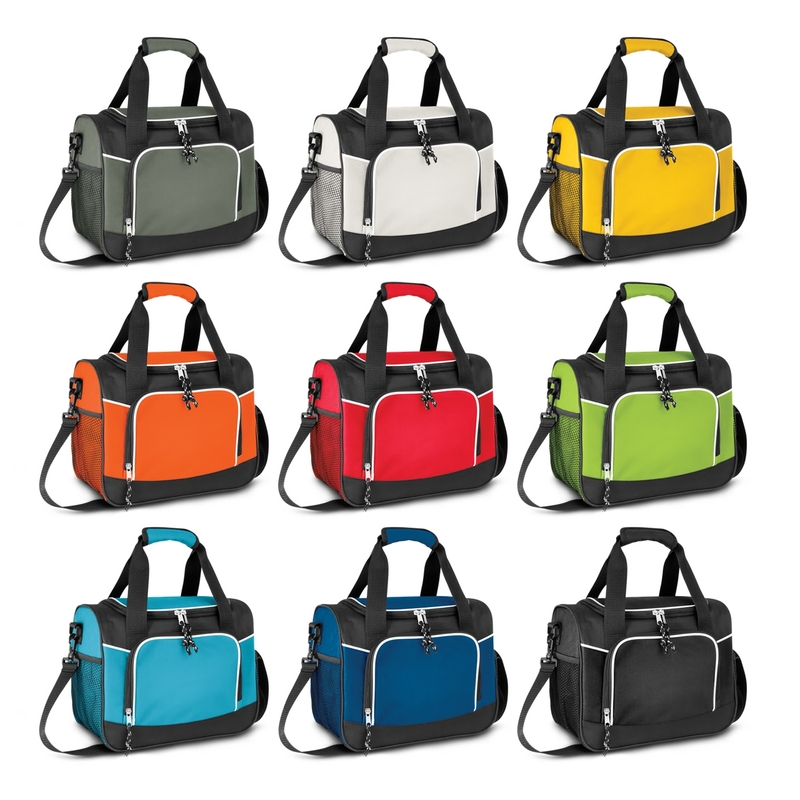 Carrying these is a breeze with their adjustable shoulder strap (detachable) or handles with velcro cuff.